This workshop is appropriate for all levels. Some background in calligraphy/letter arts is desirable. This workshop will feature exercises and projects that will bring out the artist in you. 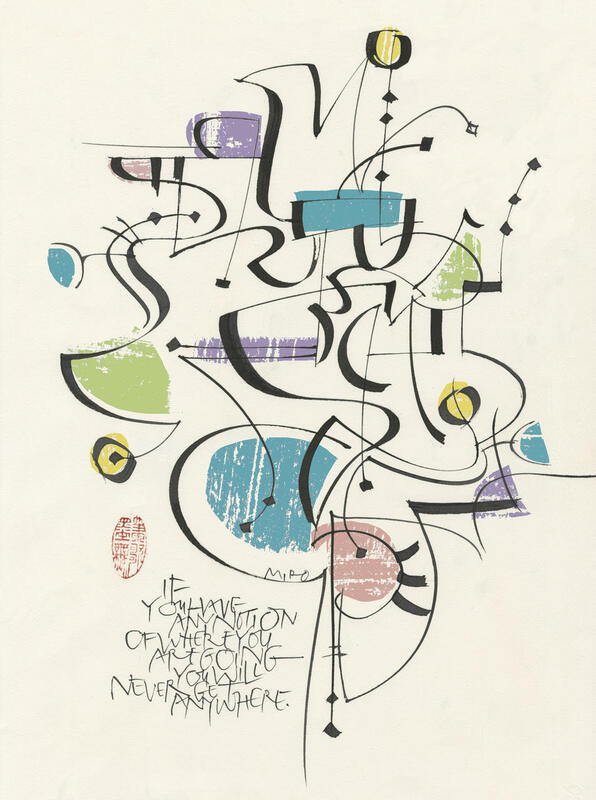 We will look at some of the principles and ideas behind the works of Picasso, Klee, and contemporary non-traditional calligraphic artists. Collage was key to both Picasso and Braque in developing their work and modernist visual vocabulary and we will use it here, too. Various other media will also be explored as we work on wood and paper. 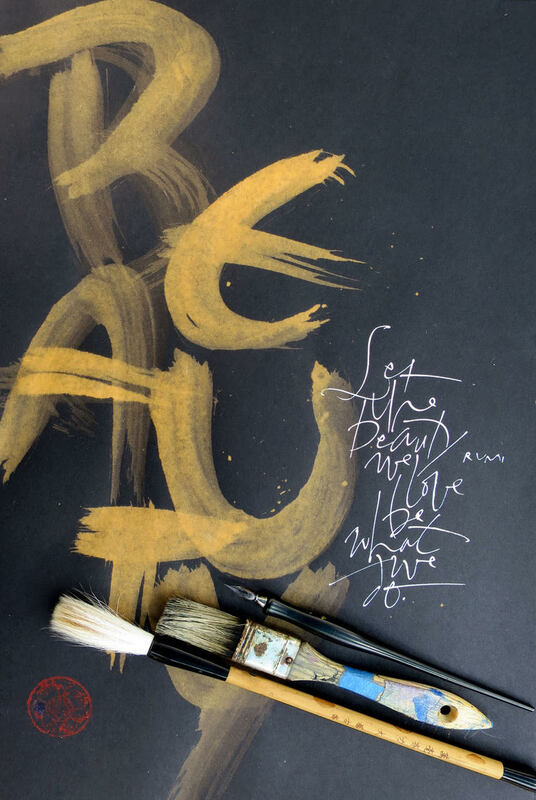 This workshop is designed for calligraphers looking to move beyond traditional letterforms and calligraphic compositions. In this class, letters are seen as line, shape and form and compositions may or may not be readable. Like Picasso, we will break conventional rules, work spontaneously, and be guided by personal vision rather than practical function. You will work in a fun, no-stress environment and learn some techniques and methods that will assist you in any of your artistic or calligraphic pursuits. 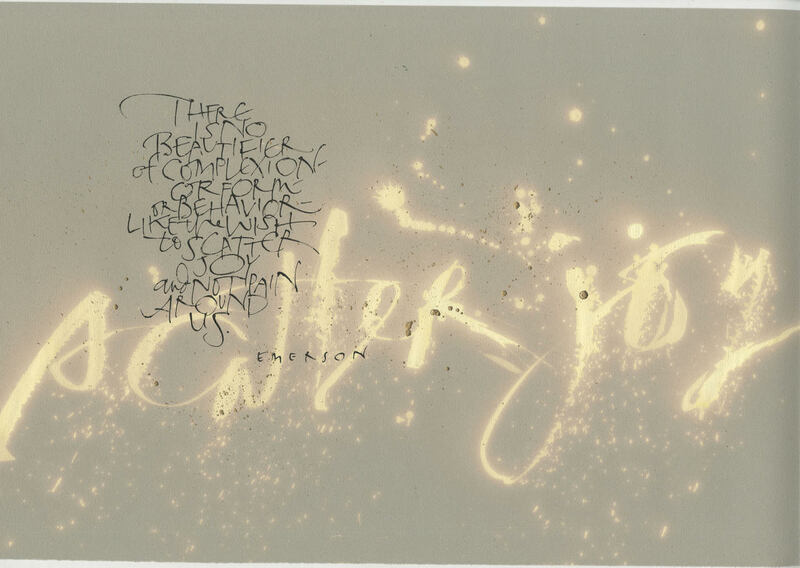 Teaching calligraphy to inmates at a women’s prison is his most unusual teaching experience. His most unusual commission comes from Italian fashion designer Roberto Cavalli, who reproduced one of Mike’s designs on a line of clothing. Mike has an M.A. in Visual Communications and has studied with many outstanding lettering and design masters over the years. 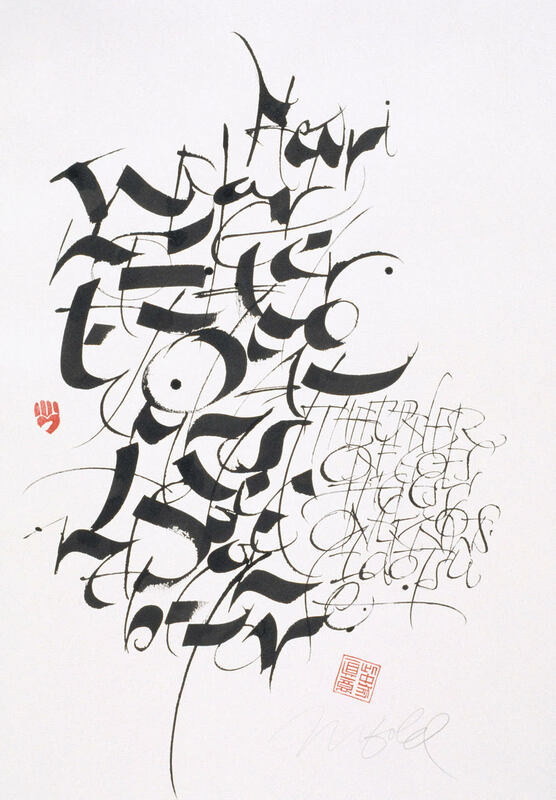 Mike has taught around the country and at several international calligraphy conferences. His personal work has been featured in Letter Arts Review many times over the past 25-plus years. 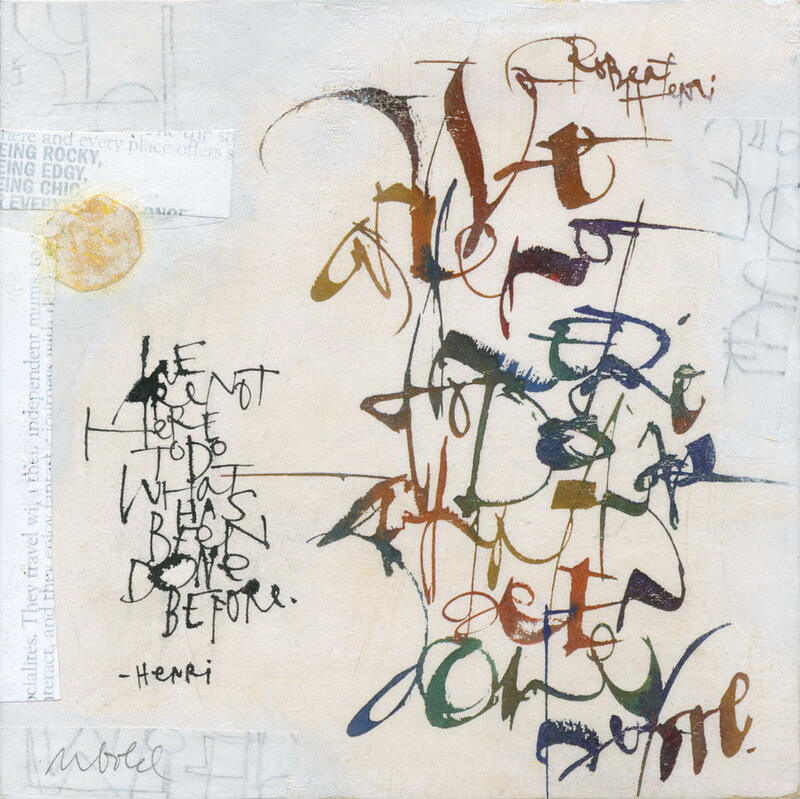 He is the author of Lines to Live By (available through John Neal, Bookseller), which is Mike’s take on being a non-traditional calligrapher in the 21st century.